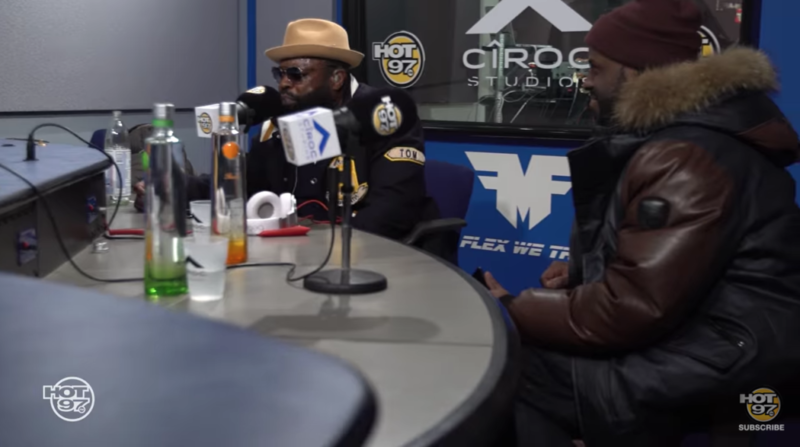 Even mediocre emcees usually bring their A game for their “freestyles” on Funk Flex’s show on Hot 97 in NYC, but it’s a rare treat when Flex brings in a straight up legend like Black Thought of The Roots. Thought rose to the occasion with a flawless 10 minutes of heat off the top of the dome reminding the entire world why he should always be brought up in the top 5 dead or alive conversation. We pity the fool who has to follow up this on Freestyle #88 on Funk Flex’s Show next.